When you walk through a Sephora you will spot at least a dozen different types of oils. Hence, finding Jojoba, argan, coconut oil and many other oils. But don’t forget the pure rosehip oil. It’s worth taking a second look at. And in addition, your skin will be glad you did. First of all, rosehip oil is not extracted from a full-grown rose. The pure rosehip oil is pressed from the seeds of wild rosehip fruit which is most noteworthy. Furthermore, the wild rosehip fruit is a plant grown in Chile, but it can be found in other parts of the world. Originally, the rosehip fruit was used by the Mayans and Native Americans. And is especially relevant for its healing properties. The average price for pure rosehip oil is five to fifteen dollars. And try to choose rosehip with pure ingredients. 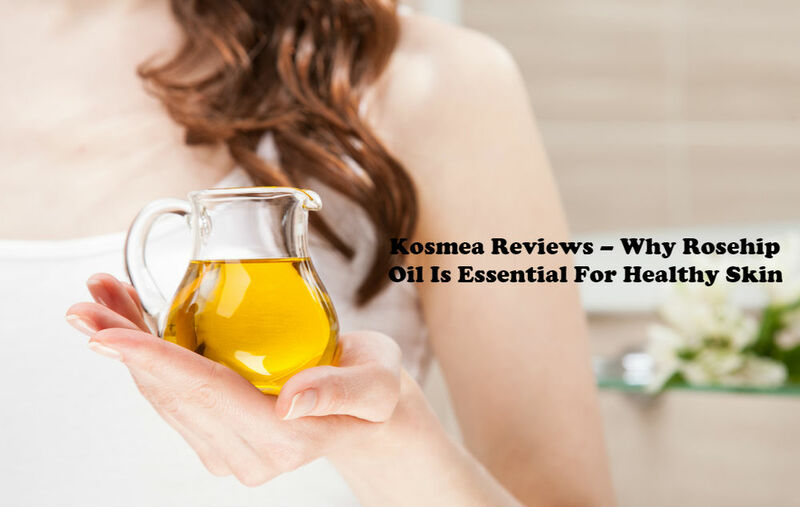 In addition, the natural ingredients will give the oil a high ratio of linoleic, alpha-linolenic, and oleic acid. Consequently, a pure product has a higher consentration of tocopherol and carotenoids. This combination makes it useful as an anti-inflammatory and antioxidant. In other words, neutralizing oxidative stress. Therefore, the benefits of rosehip oil are real. But don’t take my word for it. Here’s more proof of the benefits of pure rosehip oil. When people use pure rosehip oil, their skin is less dry. Furthermore, the reason for this is the free fatty acids. These fatty acids include linoleic acid, which is found in rosehip oil. And in addition, linoleic acid is an essential component of ceramides. Ceramides are the skin’s main moisturizing element. Pure rosehip oil is essencial for healthy skin. The high level of vitamin C in rosehip oil creates a potent anti-aging effect. Consequently, the antioxidant activity of the vitamin C protects and repairs UV-damage. Therefore, the vitamin C helps your skin to reduce wrinkles. The carotenoids are vitamin A-like compounds that regulate skin turnover. This is especially relevant in leading to a brighter, more even complexion. First of all, the vitamin C in rosehip oil effectively reduces hyper-pigmentation and brightens the skin. You can use the pure rosehip oil on a shaving scar. The scar that just won’t disappear from your skin. Some preliminary research on skin cells in a laboratory shows that rosehip oil effectively improved scars. And in addition, the ingredients in rosehip oil helps to stimulate macrophages. These macrophages shift into a form that promotes good healing. And not a form that causes poor healing and greater scar formation. The phenols in rosehip oil have antibacterial, antiviral, and antifungal properties. Furthermore, patients with eczema-prone skin may benefit from the pure rosehip oil. Hence, re-hydrating the skin as well as preventing infections. Retinoids in rosehip oil help to lighten pigment. And as a result, will speed up cell maturation and turnover. This results in an overall brightening effect. Retinoids have an effect similar to Retin-A. And as a result, the cell turnover reduces follicular plugging and the formation of blackheads. Anti-inflammatory effects of rosehip oil reduce redness and cysts. In conclusion, use a stretch-mark prevention cream that contains rosehip oil. Women should use the cream throughout their pregnancies. Because they would be less likely to develop stretch marks. And those who already have stretch marks found that they did not get worse. So lets take care of our skin and give the pure rosehip oil a try! 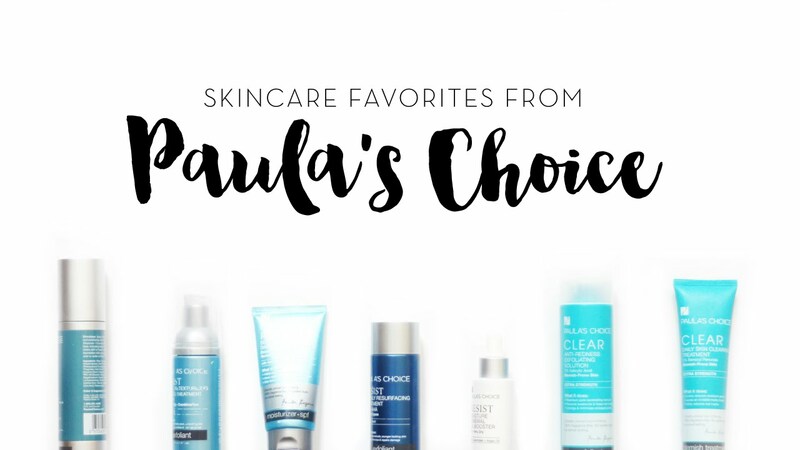 Looking for a Pure Rosehip Oil can be time consuming and tedious but we make it real easy with Paula’s Choice or Heaven Skincare high quality Products; To learn more just hit one of the links.